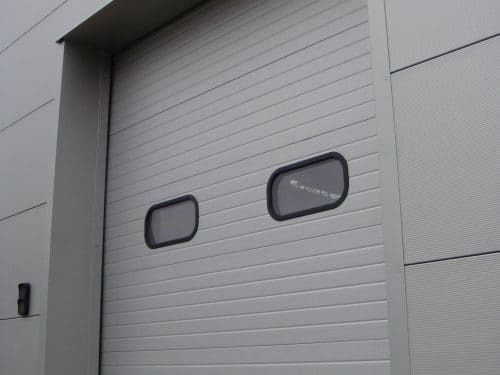 Sectional doors are specified in industrial applications where large openings require coverage. 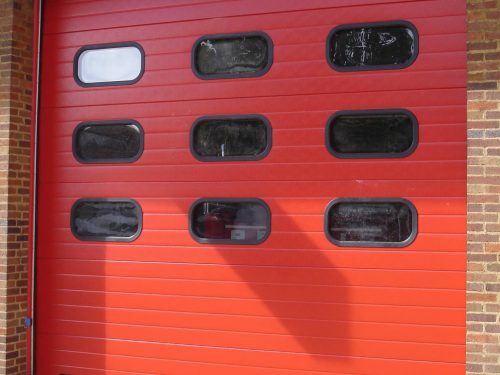 The doors comprise panels manufactured from composite materials and steel bands, providing strength, insulation and security. Heavy duty electric motors are combined with the highest quality access control systems for high frequency entranceways, with manual spring loaded operation available for smaller openings. Overhead and vertical lift options are available, including solutions for pitched roofs and spaces with low headroom. A site survey will allow Roché’s engineers to assess your sectional door requirements and provide an accurate quotation.